Rental Motor Semarang - We provide motorbike rental, start from IDR 5 K per hour based on your need. Our service fits tourists' need for short visit in Semarang. If you need motorbike to travel around Semarang, call us. 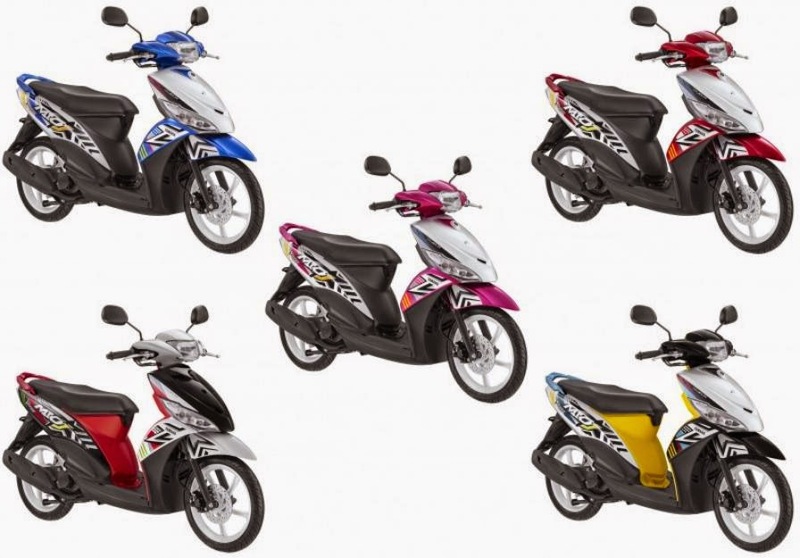 With only 5000 rupiahs per hour, you can rent a proper motorbike and enjoy your trip! If you need information for car rental, click here.